There are plenty of different holidays on the calendar that you can use to market your spa or beauty salon. 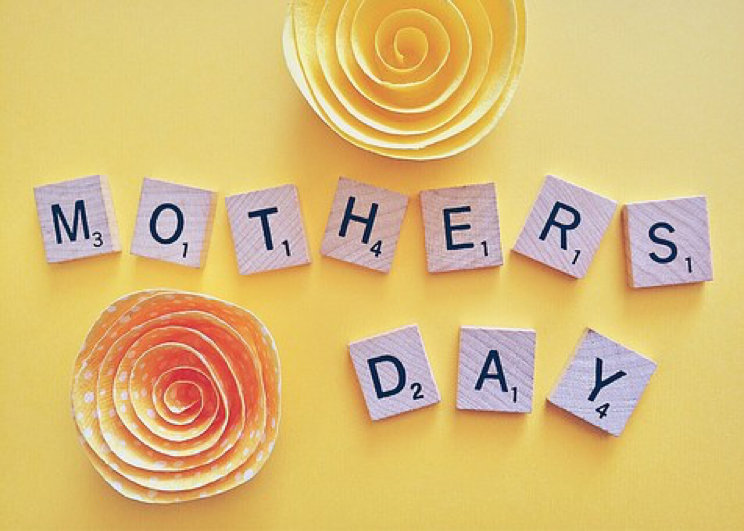 From Mother’s Day to Best Friends Day, people love celebrating a special occasion by pampering themselves at the spa or treating their loved ones to a salon service. But you’re not just limited to conventional holidays like Christmas and birthdays. Social media and the internet have unleashed the floodgates of niche holidays. Check out this social media holiday calendar to see what’s worth celebrating. With so many options to choose from, you can use these holidays and special events to attract some new attention to your business. You can incorporate these holidays into just about every aspect of your marketing strategy, including generating content topics, what keywords you use, and finding quality backlinks to your website. Use these tips to make the most of every holiday by making them an instrumental part of your marketing strategy. ‘Tis the season to be generous. Holidays and special occasions are the perfect time to offer special discounts and exclusive offers on your products and services. Whether it’s a discount on a luxury massage or a free bottle of hair gel, coupons are a great way to bring new customers through the door. Try to capitalise on these holiday trends by coming up with special discounts for your customers. Once you have some offers in mind, you need to spread the word as much as possible by posting about the discount on social media, sending out an email newsletter, or writing a blog post. Be sure to list the specifics of the discount in the message. You might need to include pertinent information such as “excludes products more than 400 AED” or “may not be combined with other coupons or discounts”. If you want to promote your spa or beauty centre, content marketing is the way to go. This means generating blog posts, social media posts, and other kinds of content to get new customers interested in your business. It’s also an important part of SEO or search engine optimisation as you insert certain keywords or search phrases into every piece of content you publish. When it comes to generating topics, you can use these special holidays to your advantage. Everyone will be looking for gift ideas or fun activities they can enjoy as part of their celebrations. You can turn some of these ideas into topics for your blog posts, videos, or social media content. Put yourself in the shoes of your customers and come up with content ideas that make your spa feel relevant around the holidays. When you’re writing a blog post or posting content on social media, don’t forget to add some holiday-themed keywords or search phrases. If you’re using SEO to promote your business online, you’ll need to use the best keywords for your business, such as “spa in Dubai” or “massage in Dubai”, in the text you publish on your spa’s website. Instead of using the same keywords over and over again, you can try mixing up your keywords based on what’s trending online. If you have an account on the Google AdWords Keyword Planner, log in a few months before the holiday to see if there are any new search terms trending in your industry. You can also try looking for general search terms that might be applicable to your business. Try thinking outside the box when it comes to picking your holiday-themed keywords. If you feel that you can apply a holiday search term to your business, try incorporating it into your blog or social media content. 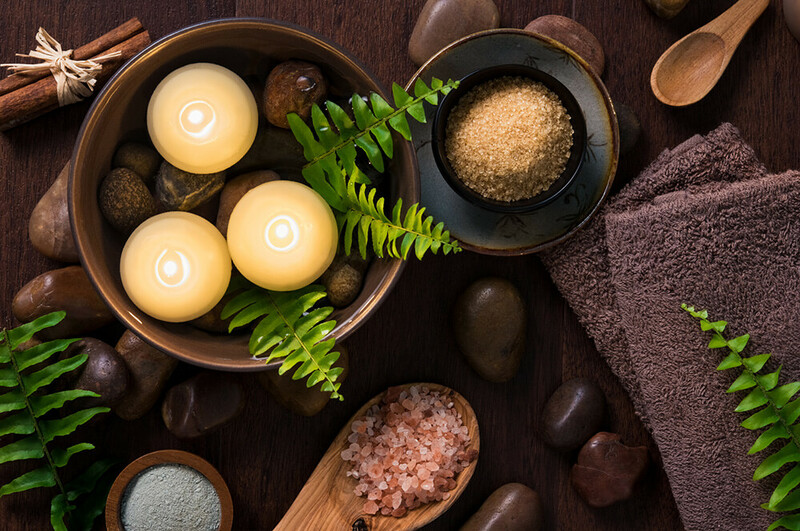 People might not typically associate your spa with a certain holiday, but some consumers will love the idea of getting a massage on their day off. Backlinks are an important part of any SEO strategy. Backlinks are other websites that link to your website, helping you drive more web traffic to your website and boost your website’s rankings in the search results. In order to build up a portfolio of backlinks to your website, you’ll need to reach out to blogs, websites, and other companies to see if they’re interested in putting a link to your spa on their website. To return the favour, you can place a link to their website on your blog or homepage. When special occasions roll around, you can try expanding your reach to include more holiday-themed websites in your backlink portfolio. Lots of websites and blogs are going to be posting celebratory content, so you should be able to find a few websites that are willing to mention your spa or beauty centre. When reaching out to these websites and businesses, mention why you’re interested in having this website link back to your spa and why the collaboration is a good fit for their business. You can even offer the website and its readers a special discount such as 50% off their next massage as a further incentive. Encourage your customers to celebrate life’s holidays at your spa or beauty centre. People always enjoy receiving a free massage as a gift or feeling like a celebrity on their special day, so your spa will be a good choice for lots of different occasions. If you’re having trouble marketing your spa during one of these holidays, contact the professionals at Blue Beetle today for a range of marketing services!